As the new season is soon upon us, I'm hankering after a tan leather bag and have spied these lovelies for some inspiration. 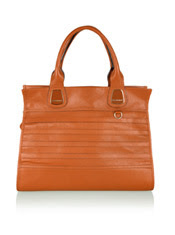 Tan leather never goes out of style and is certainly on trend this season. I'll attempt to hunt one day via the boot sales or charity shops-for me, I'll be looking for a quality piece, an investment that I'll keep for a while to come-as soon as I find it, I'll let you know!! What style or trend has influenced you for this season? I like this post! Usually you show us the trend after you have found the item. It's cool to know what you're looking for and get to see how long it takes you to find it! Knowing you, that will be tomorrow. Love those Top Shop and Oasis bags! You've picked some great bags. Hi Wendy-LOL, thanks! I'm sure it will be a while though, as the boot sales don't start up for another month, but I'll still keep my eyes peeled!! Its the See by Chloe one for me! I love them all! Tan bags are my fave and I think I'd get one if I could. I agree, tan bags are great. I must have one somewhere in the house. I'll have to try and find it and see if it's wearable. Ciao. A. Is it the boho look? I can't remember exactly..but my bongo bag is big and ready to take what ever I can fill it with. My prize possession of Christmas. Topshop bags are to die for !!! 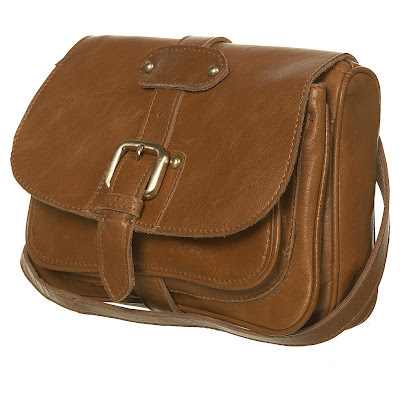 I love tan leather bags.The cowgirl feeling apeals to me. Hope you find your tan leather bag. Nice picks. I happened to stroll through topshop yesterday and was quite intrigued by their bags (especially the tasseled one). Plus - real leather! But honestly, nothig has really caught my fancy yet, and I'm quite happy with my current, old bag. 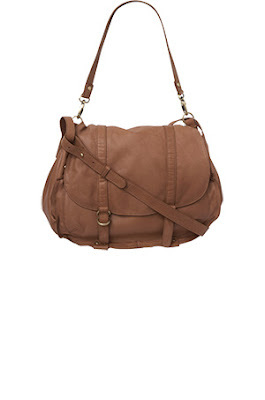 I've been looking for a new bag for ages and I think I have fallen in love with the last Topshop bag! I had never thought of having a tan bag either... Ooh! I am sure you will a yummy tan bag at the boot sales. This season I'm adoring the utilitary micro trend! Ahhh why is my favourite one the most expensive? I love the 28 pounds one from Topshop.. looks gorgeous! this weekend I remember you a lot! I went to a car-boot sale in london! it was great! I only bought vynils but I really enjoy it :)! Hi Sharon! I'm sorry it's been awhile since I've visited you; will have to catch up now! I love these bags, esp. the last Topshop one. 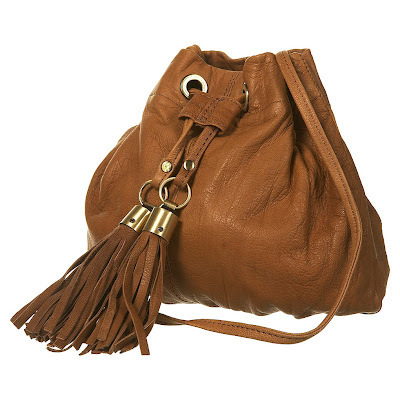 I'm still loving bucket bags with the drawstring tassle ties. They are on my radar for spring/summer! I'm a sucker for big bags as they serve as Mr.Freddy's diaper bag. I like the last bag from Topshop.